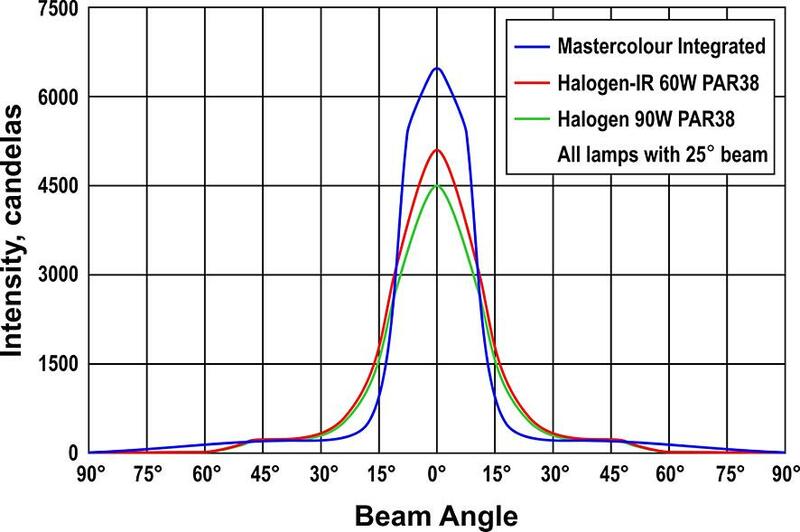 In the summer of 2005, the concept of a self-ballasted metal halide lamp was tested for the third time on the American public. 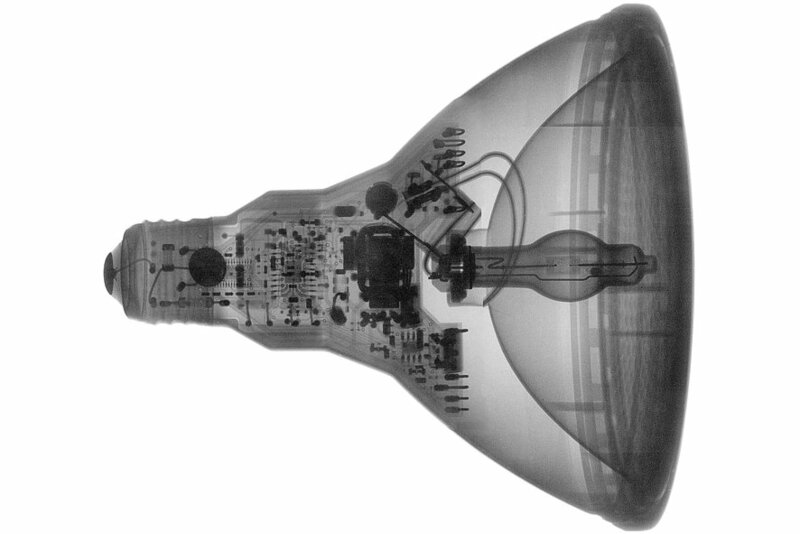 The first such lamp was a GE development in the early 1980s, the Electronic Halarc lamp, whose place on the market was poached by the much cheaper compact fluorescent technology. 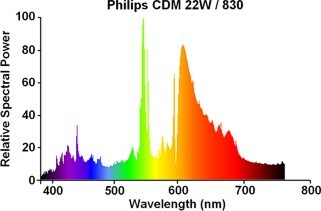 The second attempt came in 1998 with Philips' so-called Rebel lamp, a 22W PAR38 employing a 20W ceramic metal halide burner. This concept failed before its official launch owing to ballast difficulties. To make it small enough, the arc tube had to be DC driven, which led to operational problems and restricted the lamp to vertical base up use. 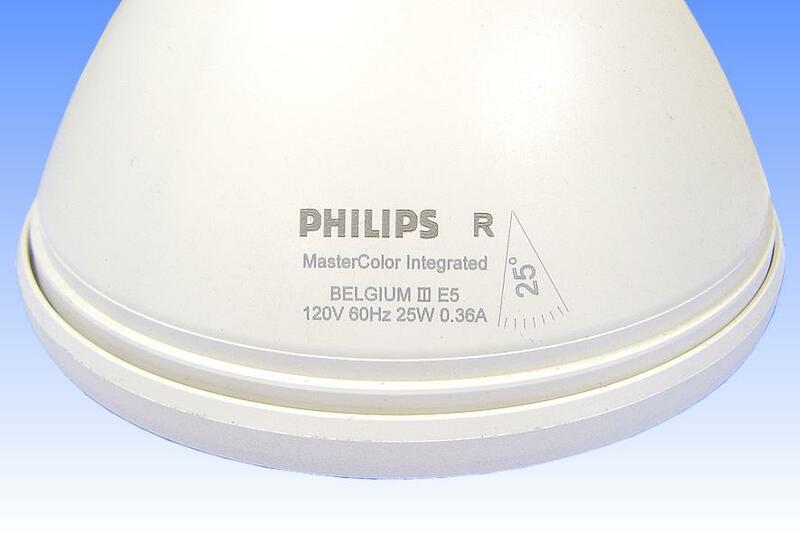 This offering builds on the 22W MiniMastercolour capsule that was launched in Europe during 2004. By miniaturising the amount of space required for the optical side of the lamp, more room became available for the ballast. Additional advances in the ballast allowed a standard high frequency AC driver to be fitted into the space available. This is succinctly illustrated in the X-Ray shadowgraph. However the ballast is of a stripped-down design, intended to work only for the life of the integrated capsule. Also the power factor is low at 0.6, something which is permitted in USA for low wattage devices. This helps reduce costs, since the ballast must be disposed of at end of life. The lamp is targeted directly at the retail shop-lighting sector. 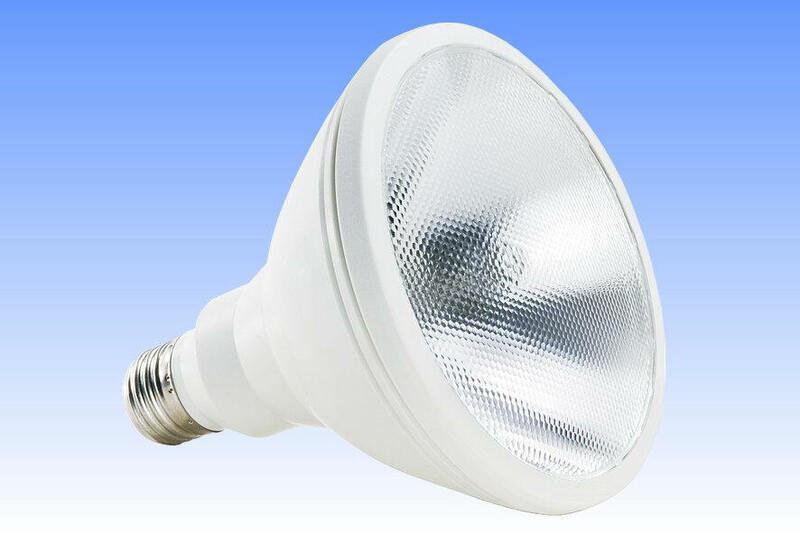 Here it can replace the 90W Halogen PAR38, the workhorse of American retail lighting, and give still higher light output. Additional features are the large energy saving, a reduction on air conditioning load, and of course a long lifetime which brings with it maintenance savings. 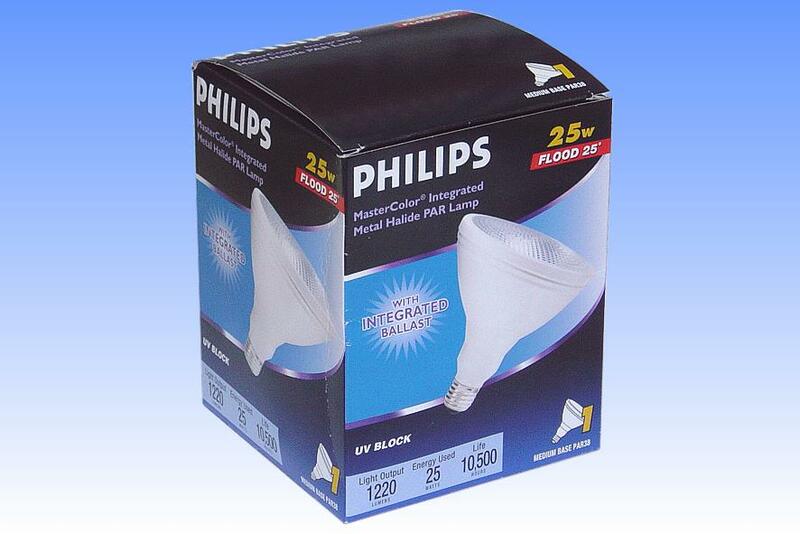 References: 1) Philips Lighting USA Preliminary data sheets.